Movement Effects is an exercising coaching team from Sydney with over 15 years experience. 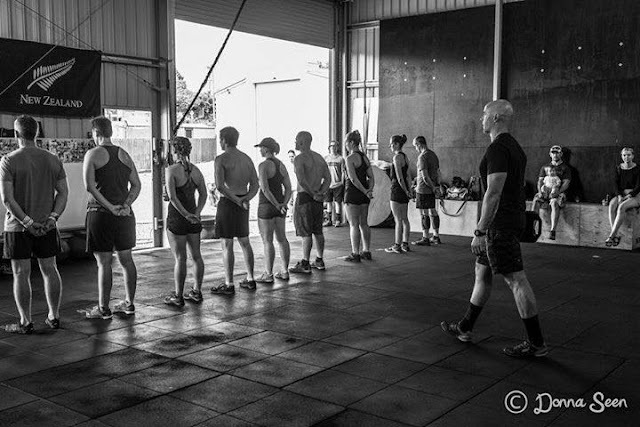 We have made the move from Sydney to Deloraine, Tasmania to set up a Functional Fitness & Conditioning Training Studio with plans to become an integral part in keeping the Deloraine community fit and healthy. The Movement Effects approach to training is one to promote optimal human function. To create a body that works as a complete unit, strong, healthy and functional. A body that is free of injury and disease, and a one that stays this way throughout our entire lives. Our training principles are formed around a basis of functional conditioning and effective movement training. These principles are designed to increase the strength, stabilisation and mobility of the body, providing a direct transfer to the body’s everyday movements, activities and overall performance. We have found the results to be extremely effective in regards to improvements in strength, bodytone, fitness and weight loss.